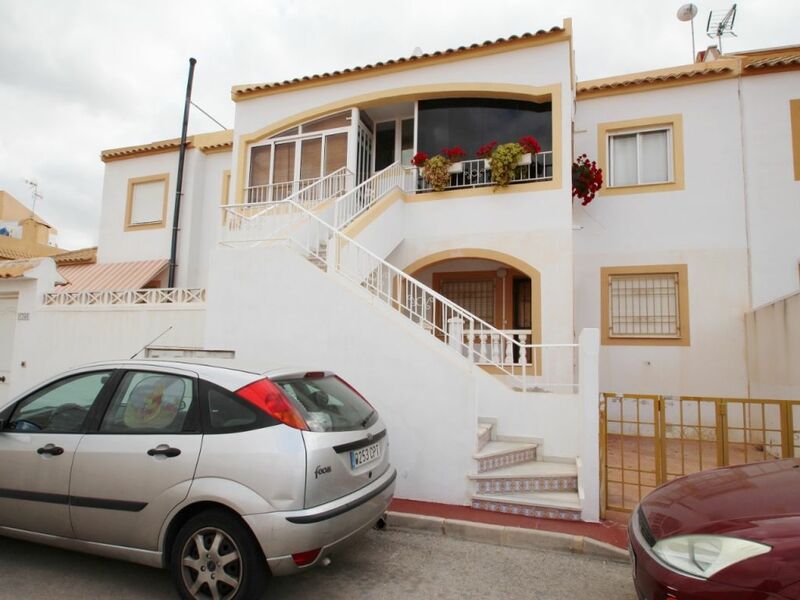 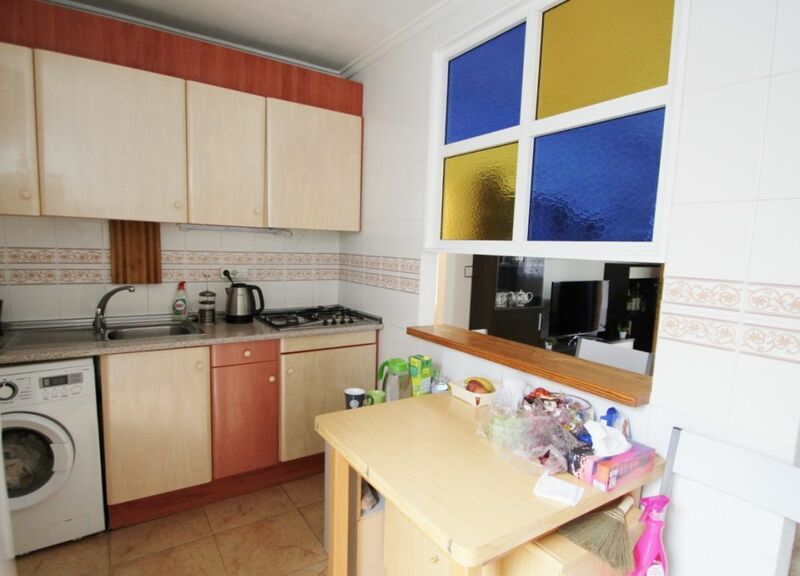 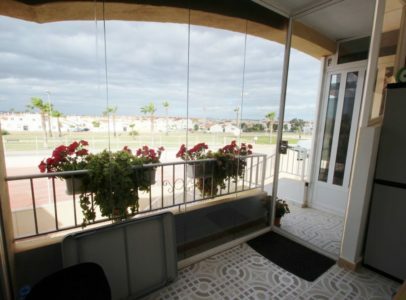 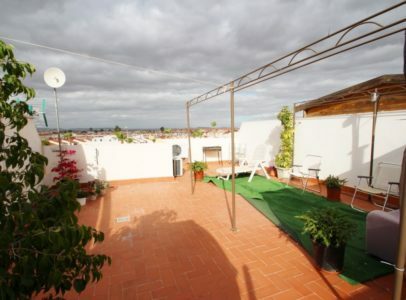 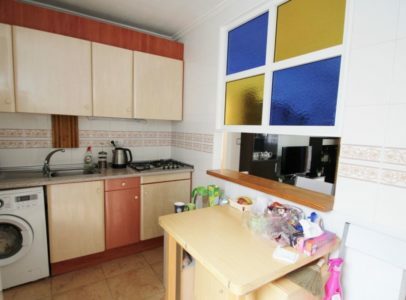 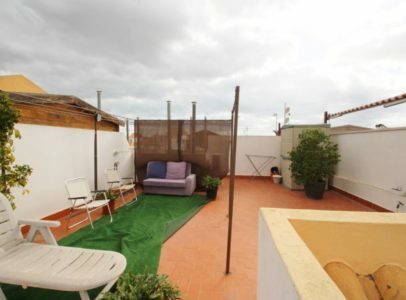 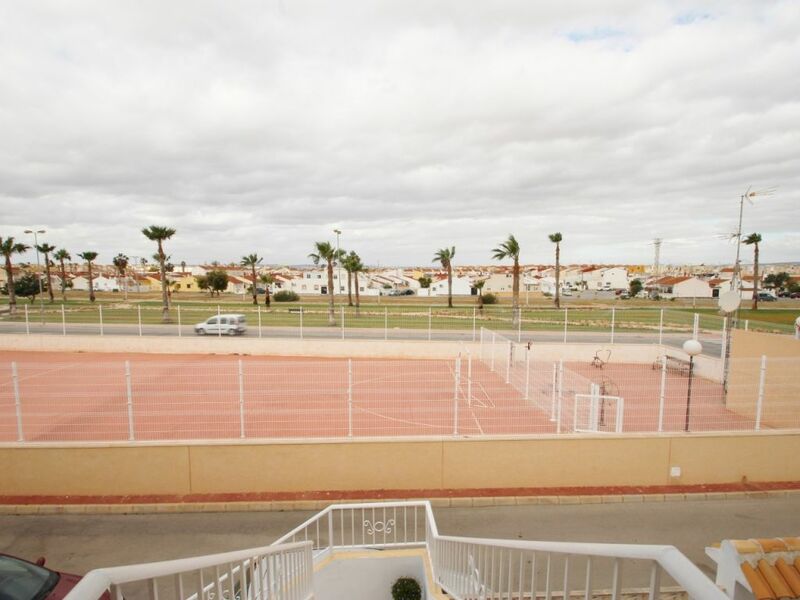 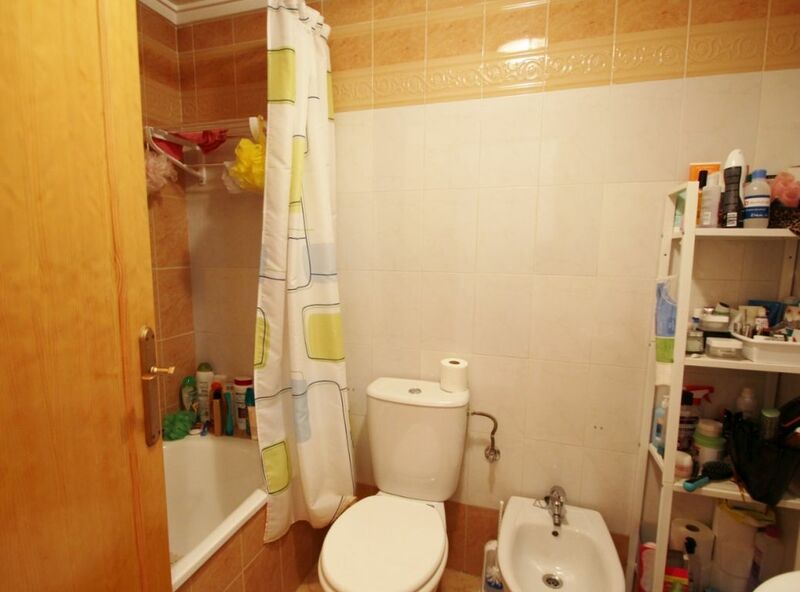 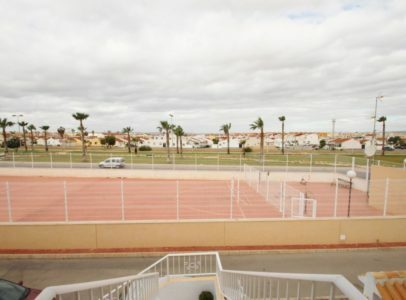 Top floor bungalow with Communal Pool and Tennis Court in Torrevieja. Urb. Altos del LimonarEl Limonar- is a quiet and tranquil area in the surroundings of Torrevieja. 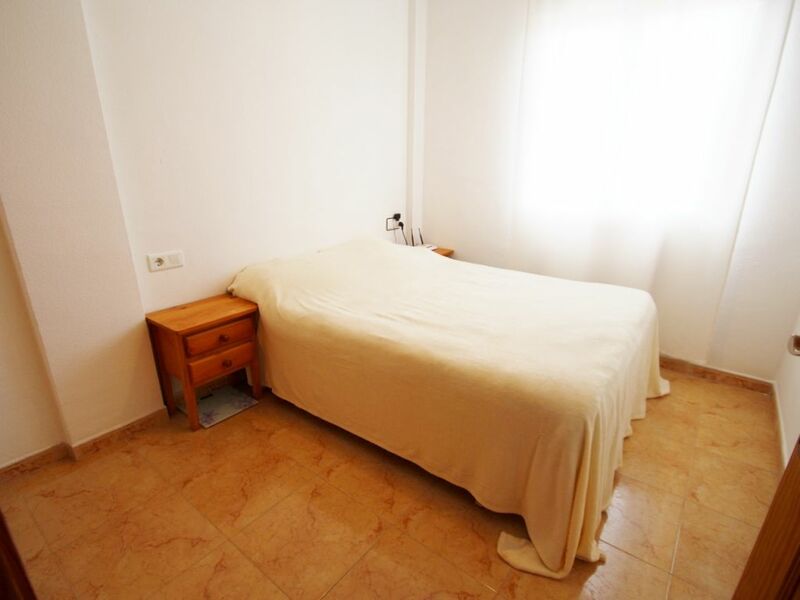 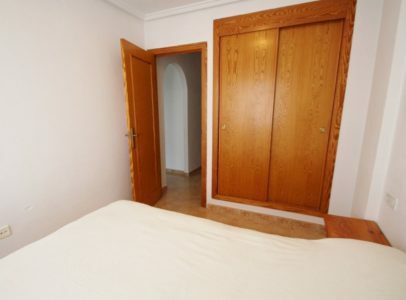 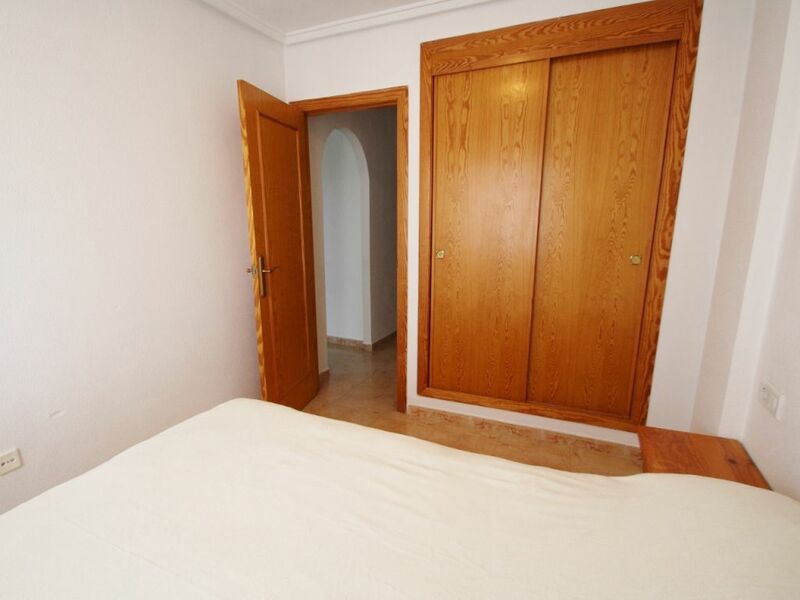 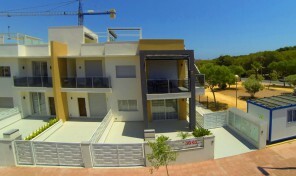 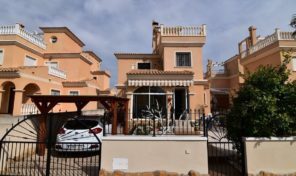 Next to the natural park and only 4 km away from the beaches of Torrevieja and La Mata it’s within walking distance to all kind of amenities and services, like restaurants, bars, supermarkets, pharmacies, a water park and a public clinic. 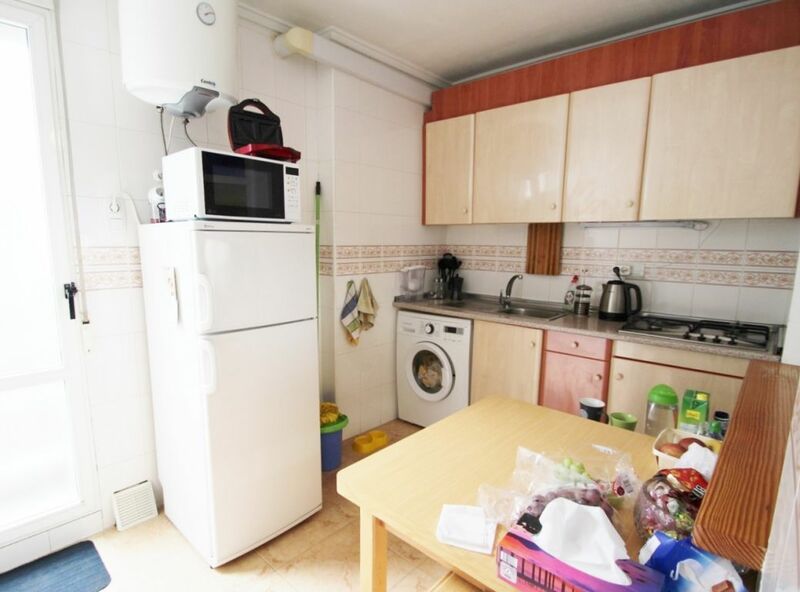 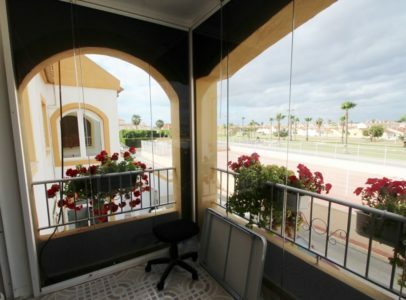 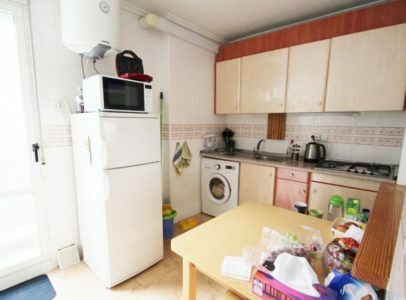 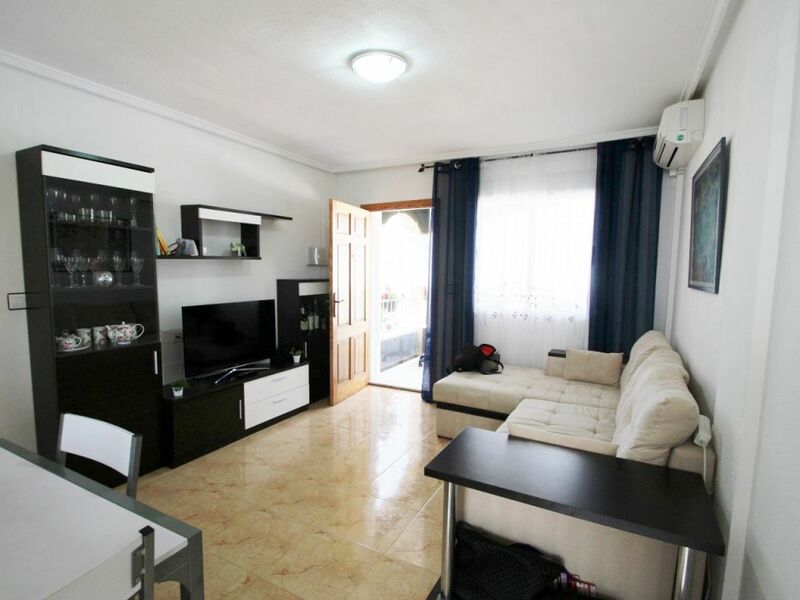 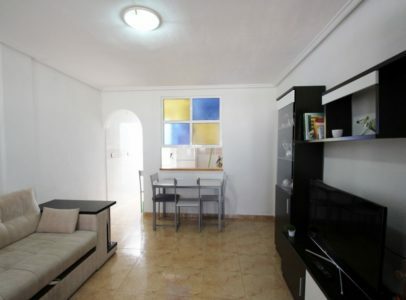 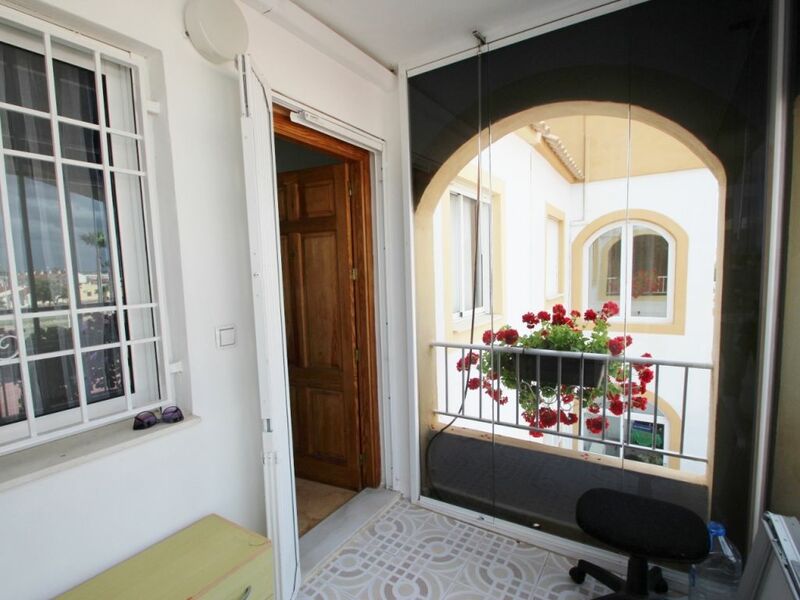 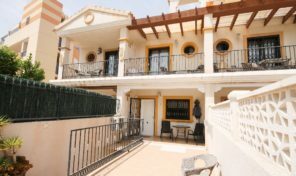 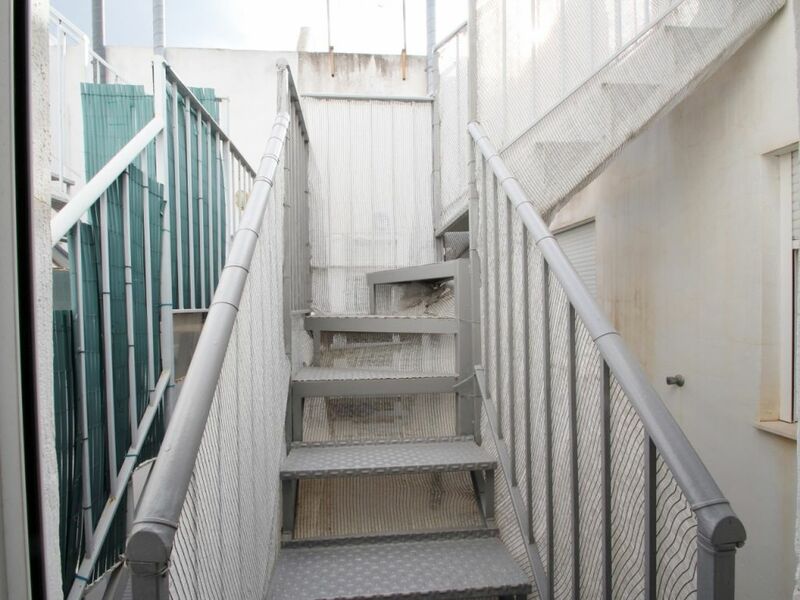 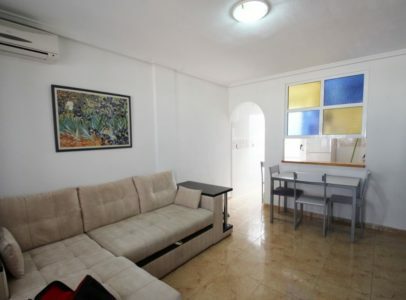 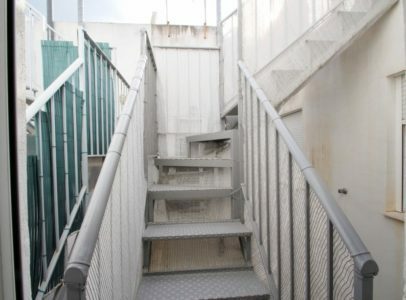 It is the ideal location to enjoy the sun and commodities of living in Torrevieja but avoiding the noises and traffic of living in the center of the town.